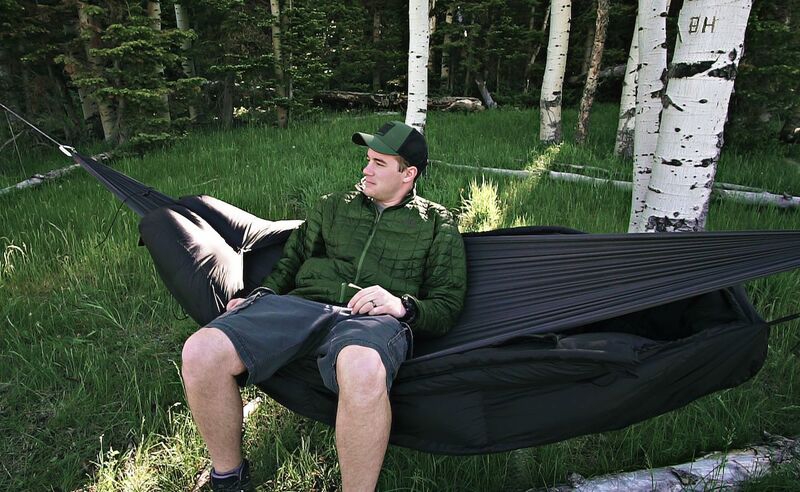 Elevate your camping game with a Lawson Hammock! 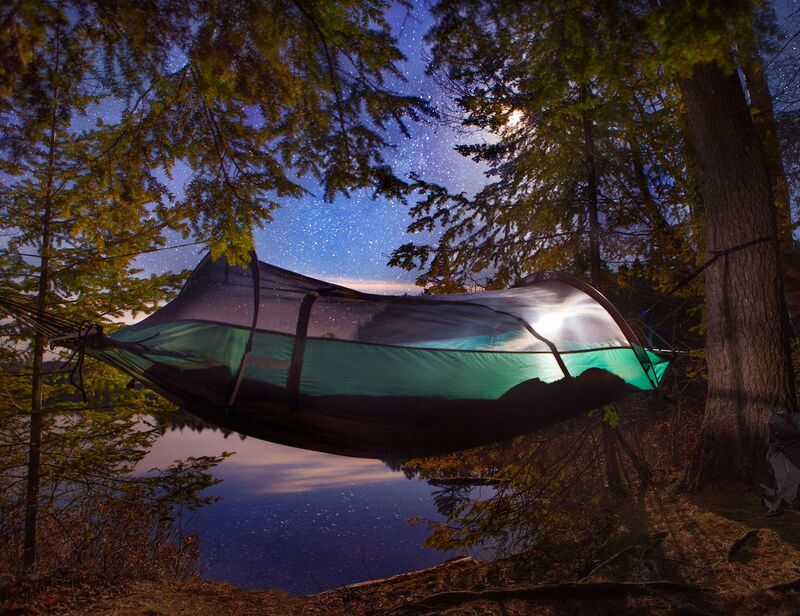 Stay dry and be prepared with the Flying Tent all in one camping system. 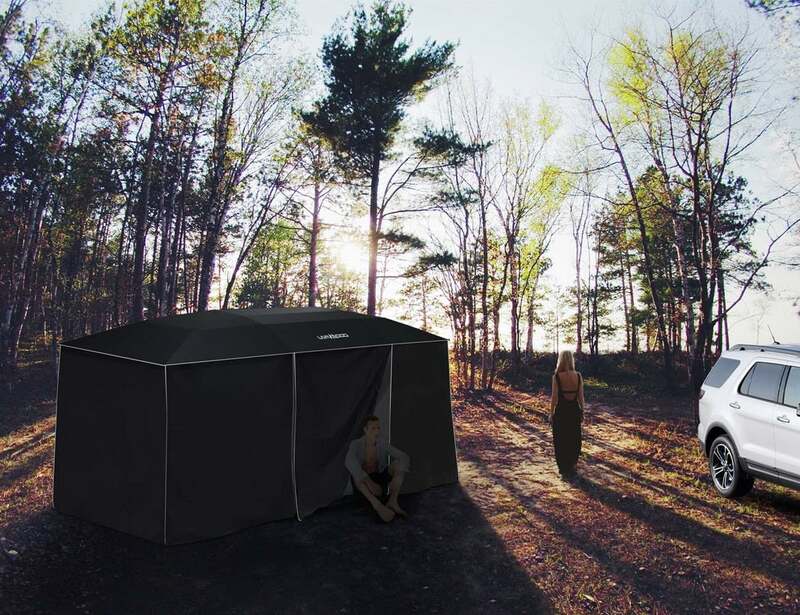 Using Hydra-Shield 100% cotton duck canvas, the Canvas 1-Person Tent will keep you safe and dry in any season. Finally, the automatic car tent takes just 30 seconds to install and opens or closes with one click. 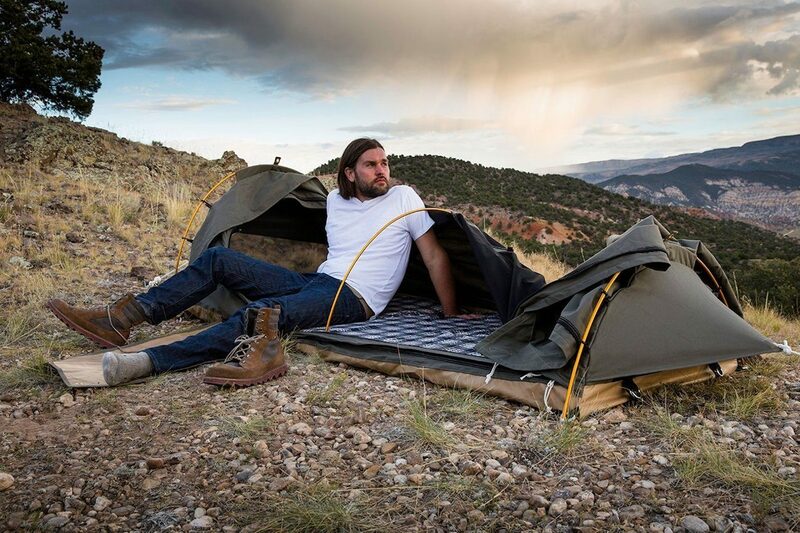 This versatile tarp has 20 tie-out loops so that it can be pitched in a variety if ways. 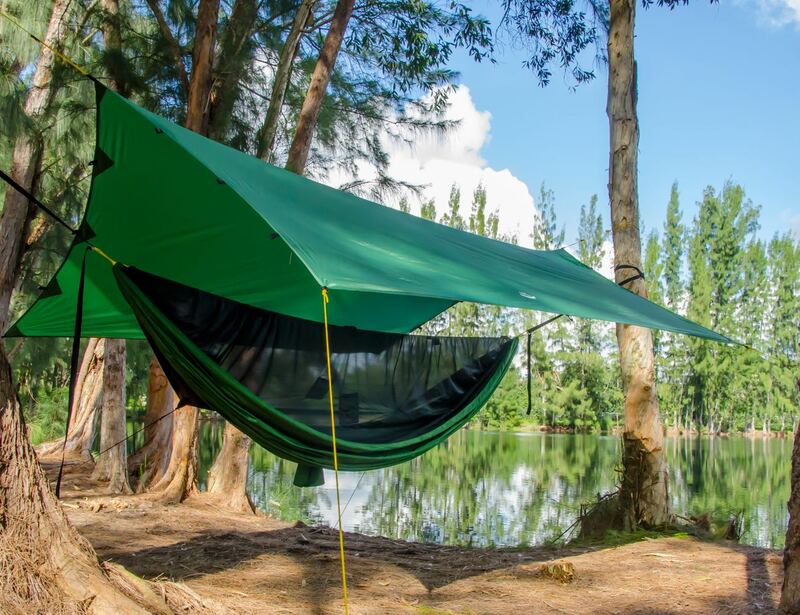 It makes a great portable shade canopy, hammock camping tarp or a general purpose camping tarp. 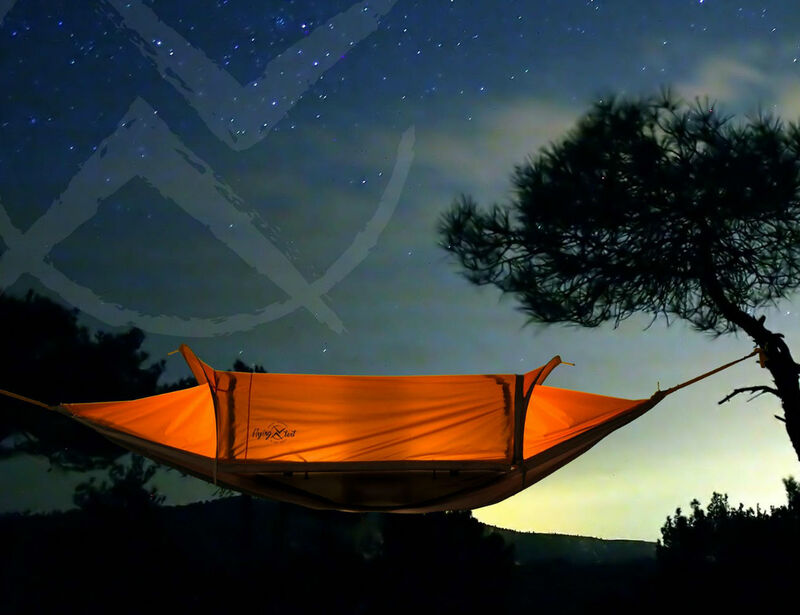 The MummyPod provides you with total warmth and comfort whether you’re on the ground or in the hammock. 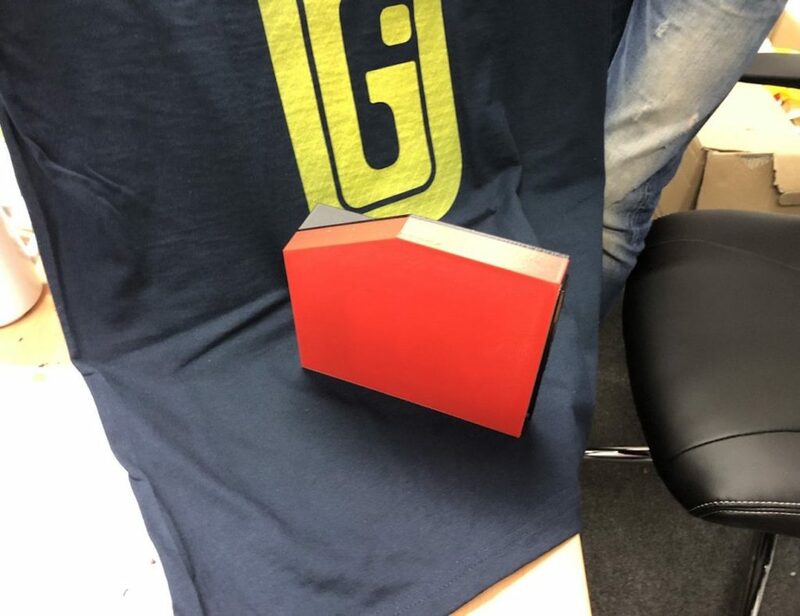 It also has a multi-purpose footbox.